Hello reader! Thanks for visiting. We’re a small, dynamic and independent publisher based in Trondheim, Norway. 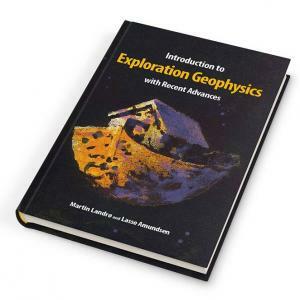 We hope you like our book Introduction to Exploration Geophysics with Recent Advances (IEGRA). Now available in print and e-book (pdf) formats. Please go to Contact us/Buy the book for information on how to buy. 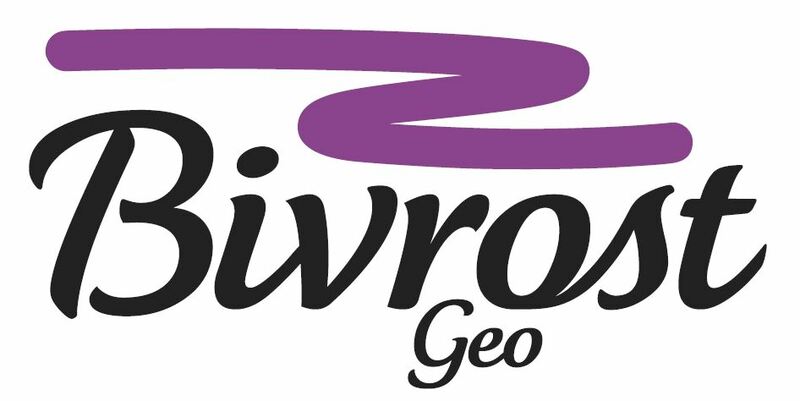 You are also welcome to read Bivrost Geo’s New articles. You may recognise that the book is published under the name of an old Norse myth: Bivrost, the rainbow bridge between Midgard, the home of the mortals, and Asgard, the world of the gods. Bivrost was built out of red fire, blue air, and green water, seen as the colours of the rainbow. Shimmering but immensely strong, Bivrost was the only bridge between Earth and Asgard. At the top of Bivrost, Heimdall, the guardian of the gods’ stronghold, had his dwelling, where he watched and listened, holding at the ready the horn Gjallarhorn, which he sounded when intruders were approaching. During Ragnarok (the doom of the gods), the gods heard Gjallarhorn signalling the imminent arrival of giants and hordes of evil beings crossing the rainbow bridge to storm Asgard. The disloyal Loki was with them, and Loki and Heimdall slayed each other. As the Eldjotnar (fire giants) rode across Bivrost, the bridge shattered under their terrible weight: the world burnt and sank into the sea. Only a handful of gods and men survived Ragnarok, to continue the eternal cycle of life in a new golden age. In mythic literature, rainbows often serve as pathways for gods; Bivrost is a classic example. According to Snorre’s Edda, written by the Icelandic scholar and historian Snorri Sturluson around the year 1220, Bivrost is the rainbow. In Norse mythology, the Valkyries, the female warriors who decide who lives and who dies in battle, galloped across the night sky upon their horses. Their helmets and armour would glow and shimmer in the darkness, giving rise to red, blue, violet and green lights, spreading in curtains from horizon to horizon. Today, there is convincing evidence that the Valkyries were metaphors for meteors and the Northern Lights, or Aurora Borealis. 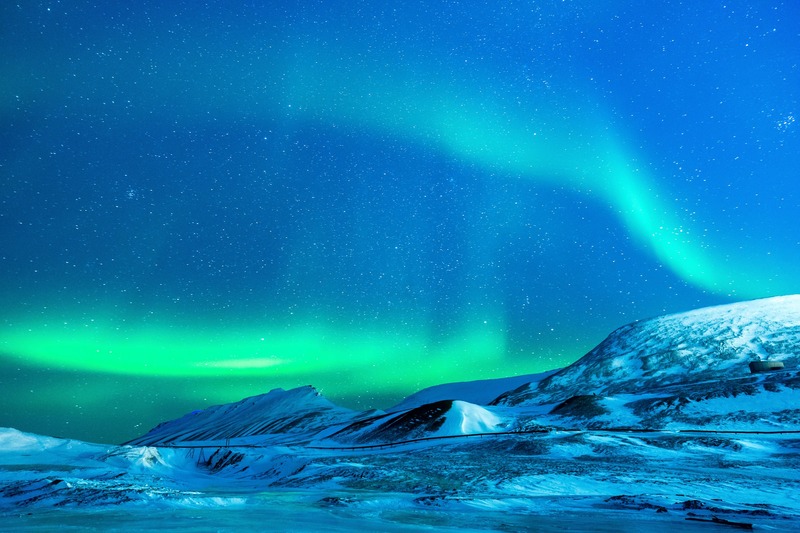 Although there are no sources to confirm it, it has been speculated that Bivrost, the bridge from earth to heaven, is also a metaphor for the Northern Lights. The first element of Bivrost is the Old Norse verb bifa, meaning “to shimmer” or “to shake”. Is Bivrost the trembling road, like the Northern Lights? So Bivrost has a great story behind its name. Today, the publisher Bivrost is strong; it holds the sum of our knowledge. We hope that the knowledge that Bivrost provides will inspire learning and build knowledge. We look forward to the day when the next generation of geoscientists tramp across Bivrost to build a new golden age for geophysics.